Saturday, August 18th! 5PM-2AM! You may have heard a little bit about UpBeat!. Well, this show is going to put it front and center in the minds of Atlanta! UpBeat! was founded in memory of Tony Dinneweth. Tony was upbeat about his friends, family, music, pinstriping, motorcycles, heck, just life in general. He was taken from us way too soon. So to continue his belief of “do what makes you happy, it’s worth it”, UpBeat! has been created. Once on our feet, UpBeat! will be emergency fund for local independent musicians. Van broken down, equipment stolen or broken, medical issues making it hard to pay bills….UpBeat! will be there to help. The following acts have kindly accepted to play for the first UpBeat! benefit at the Star Bar. Doors will be at 5pm! There will be many awesome raffles as well, so bring your monies to win cool stuff! 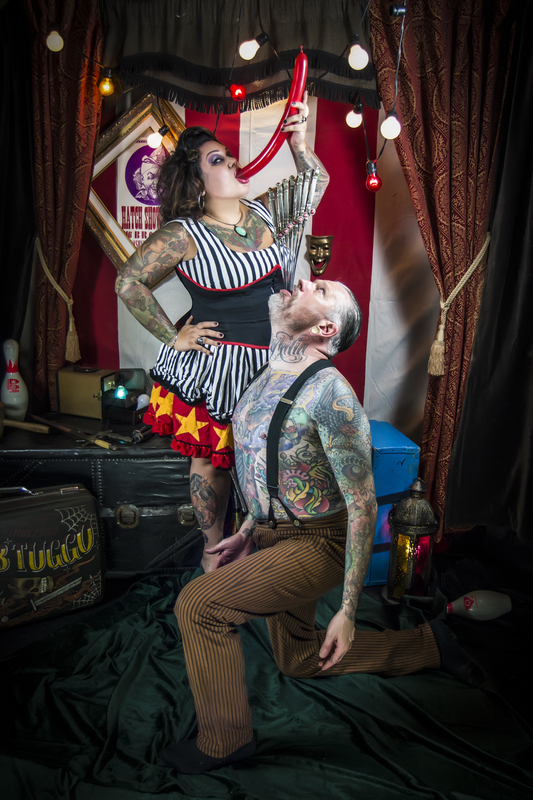 ← 22nd Atlanta Tattoo Expo & Official Pre-Party!